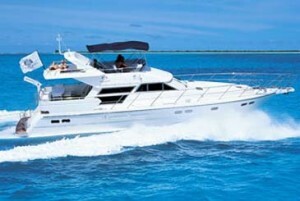 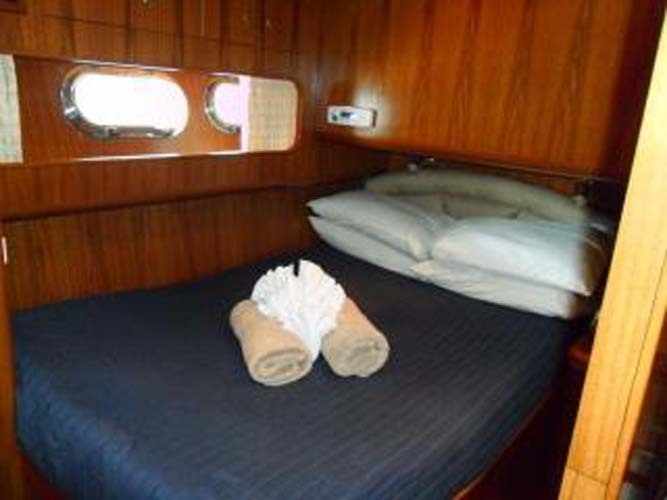 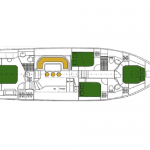 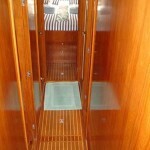 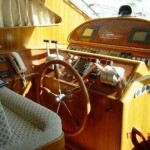 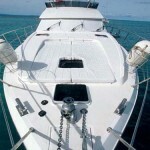 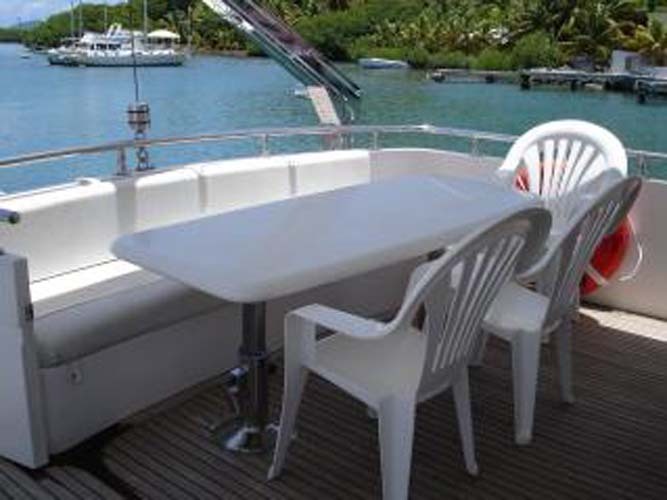 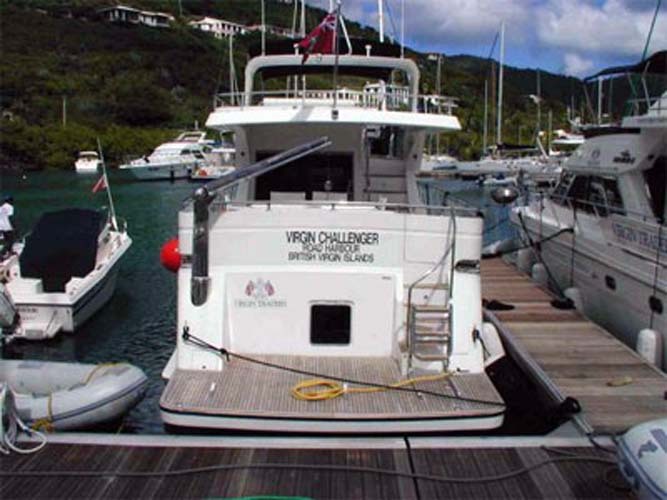 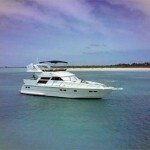 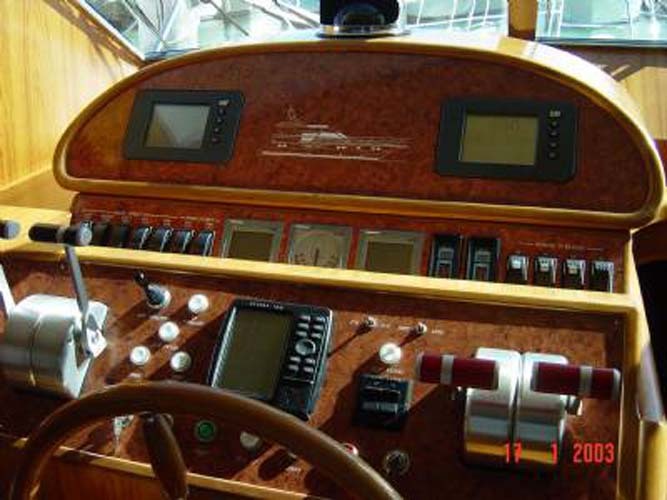 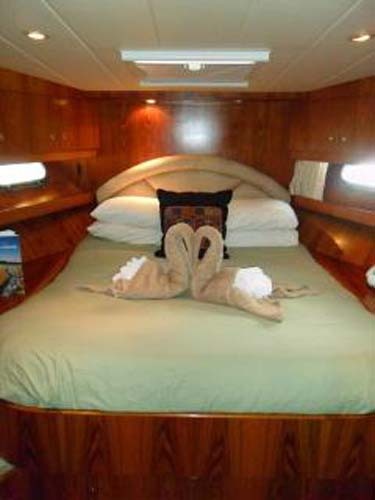 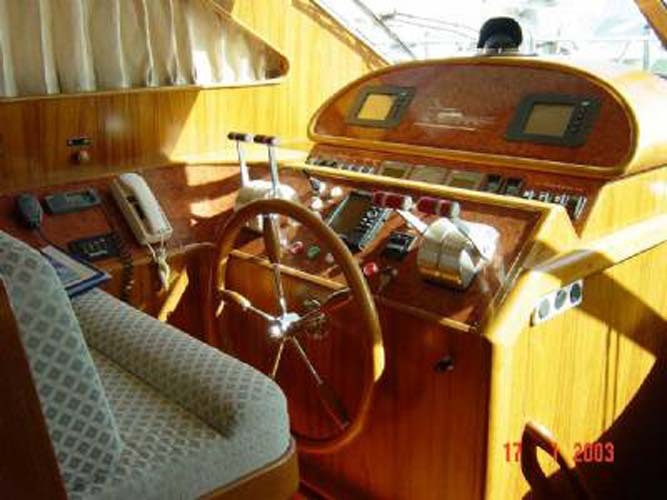 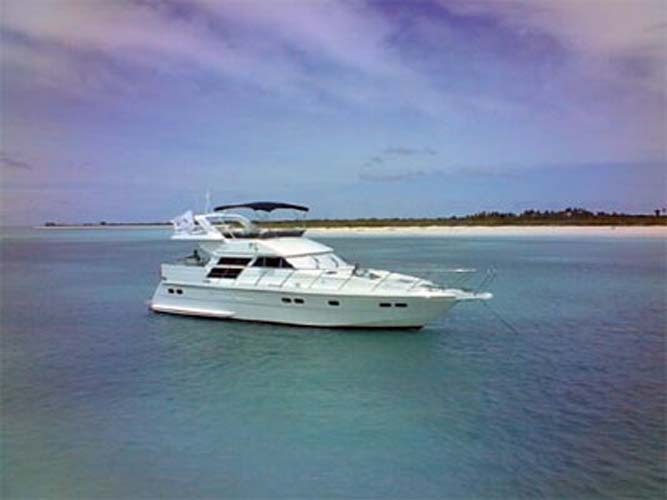 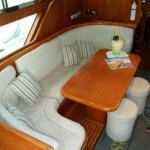 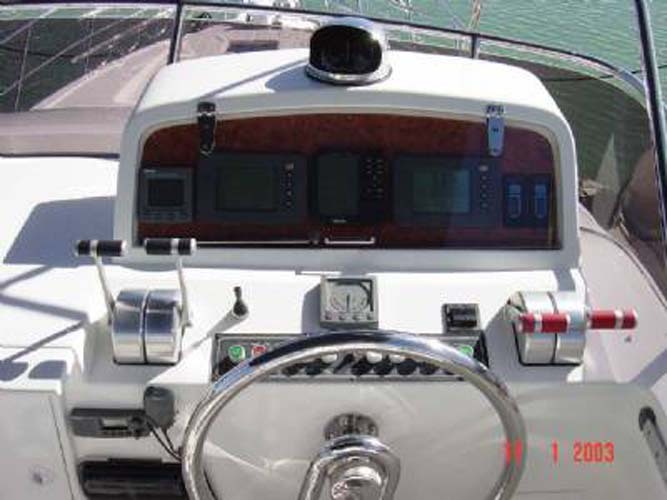 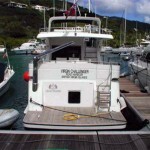 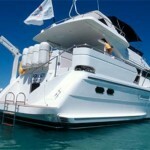 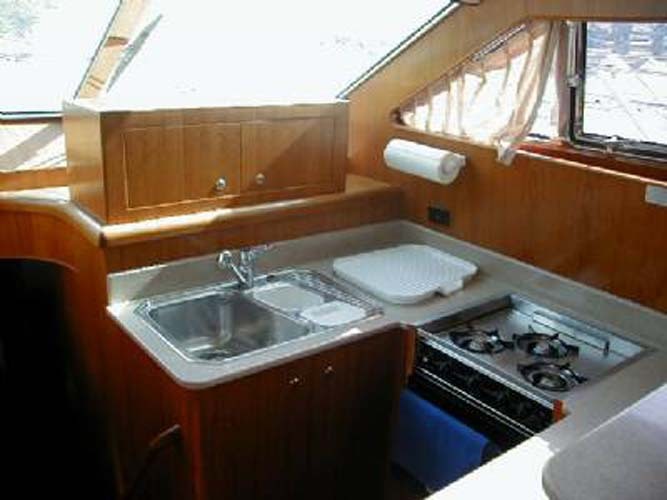 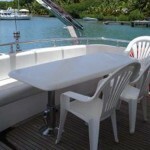 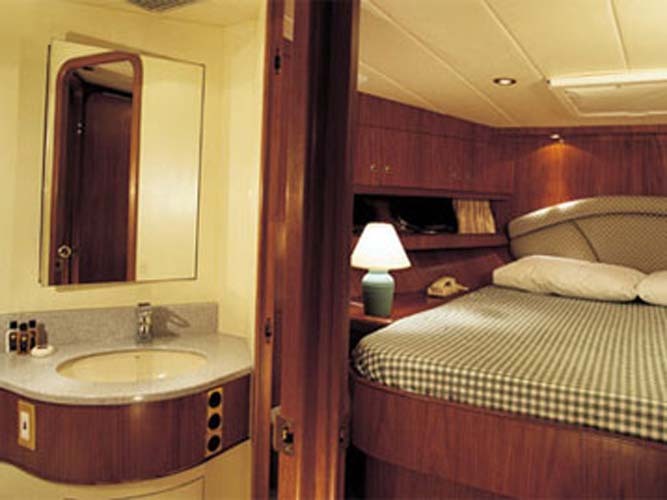 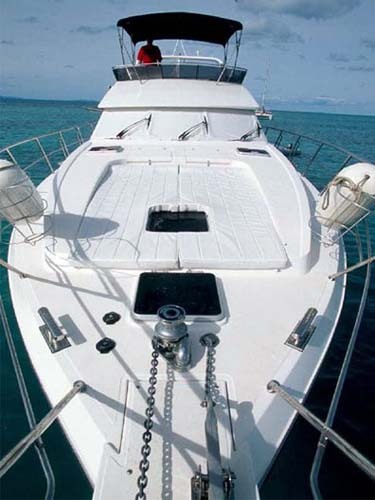 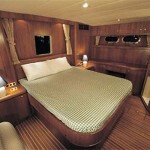 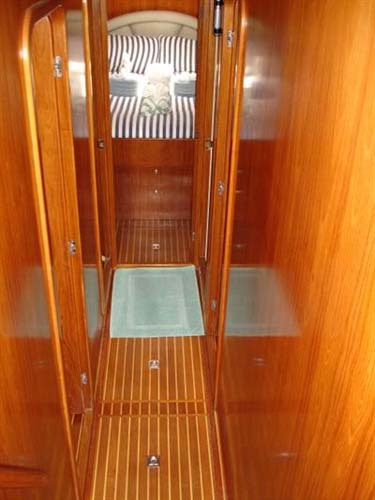 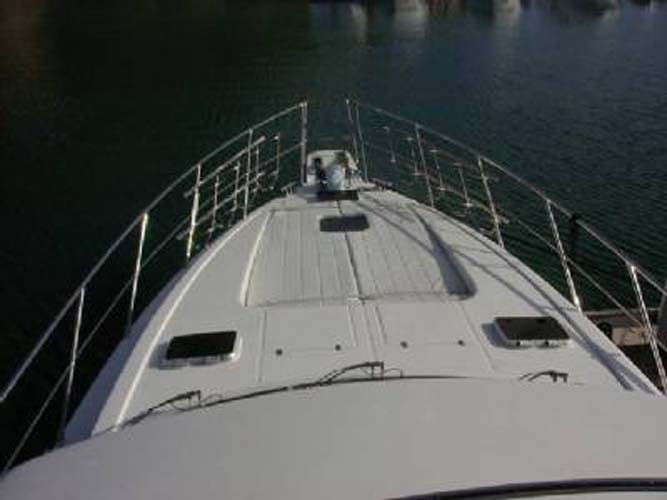 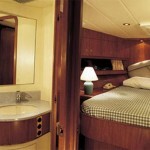 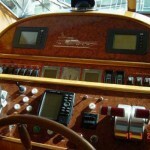 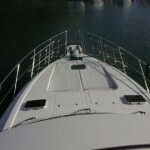 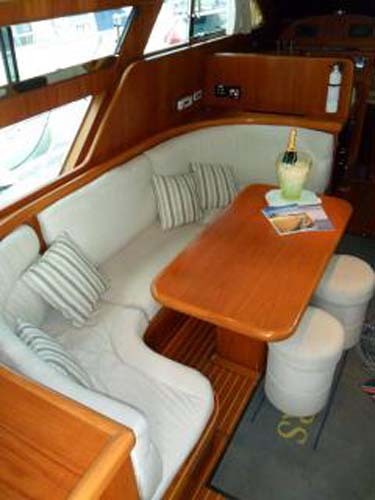 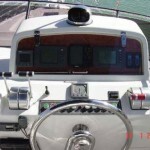 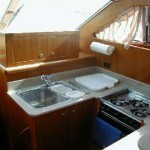 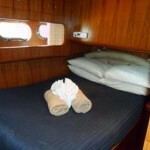 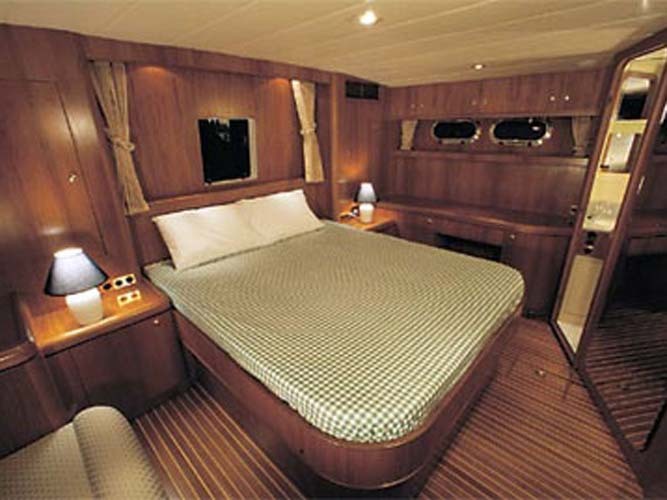 The Horizon 56 has 4 double berths and were designed and tailor made through listening and talking to you, our guests. 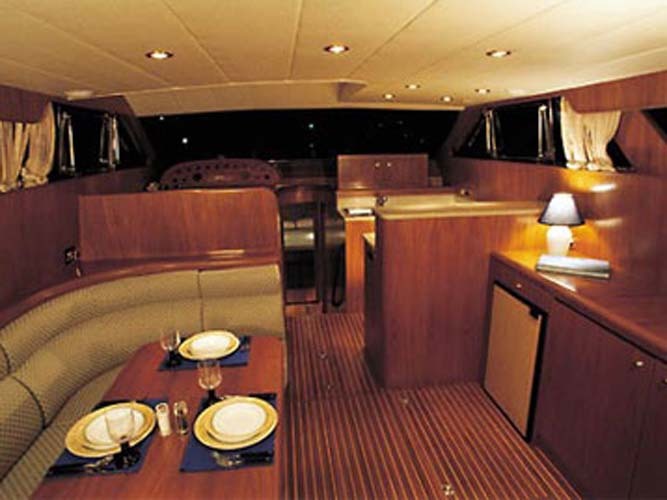 These boats deliver in terrific style. 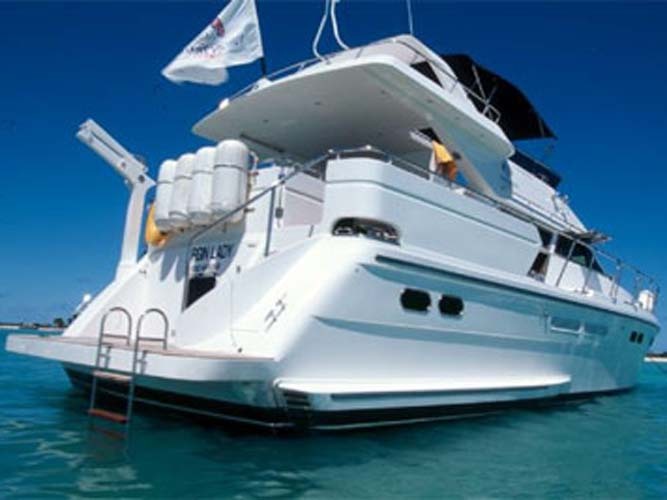 Breathtaking , Splendid , All we had hoped for and more , Stunning boat , Very comfortable and easy to handle; just great , What a fabulous boat , Best vacation of our lives ever , We will be back , At last a boat all the family will fit into , Wow!!!! 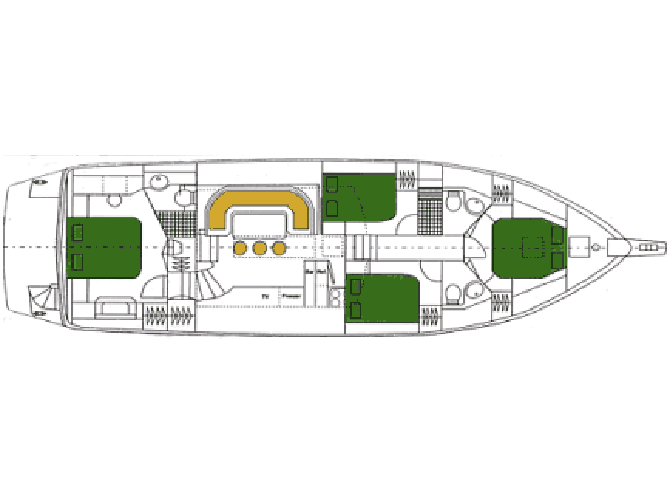 This has been the reaction to the Virgin Horizon 56’s. 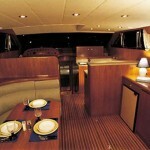 They are indeed the stunning success we had hoped for.